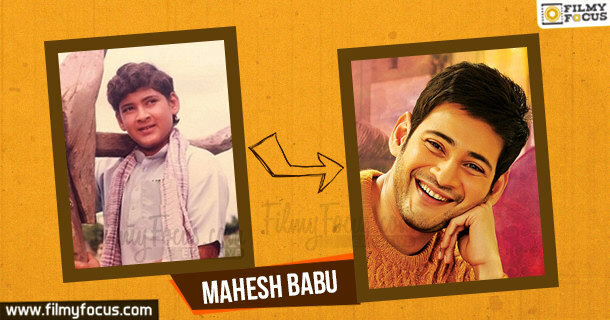 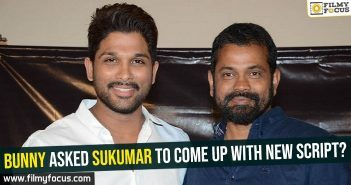 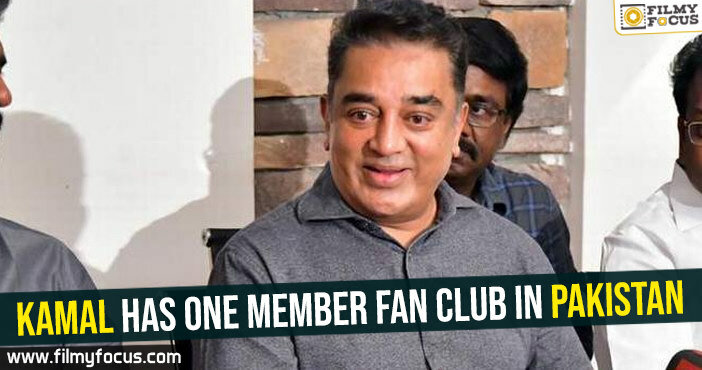 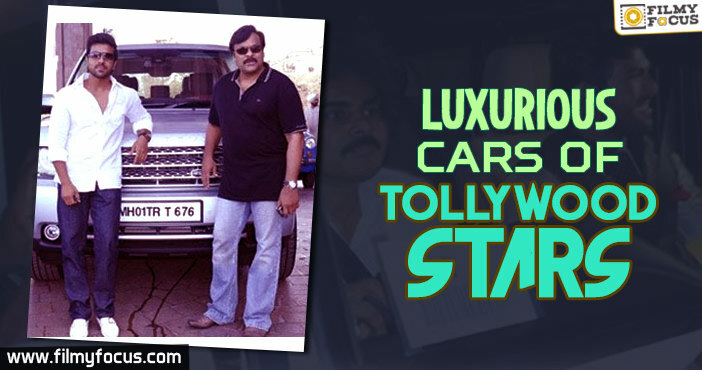 Our star actors are not only to win the admiration of audiences, but also to own luxurious cars. 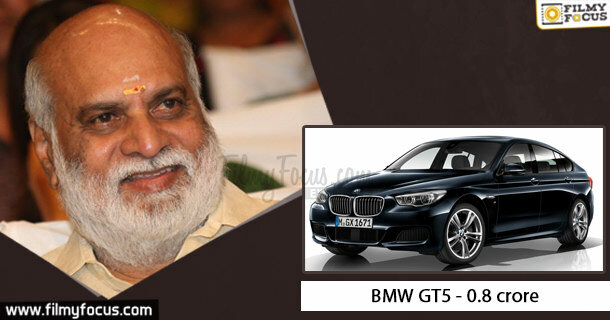 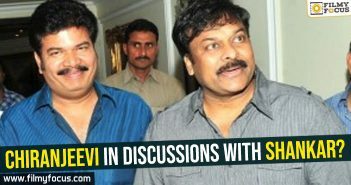 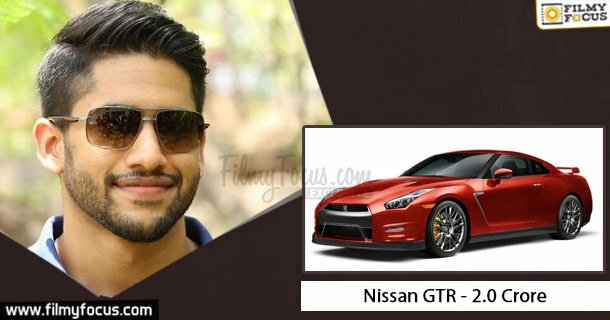 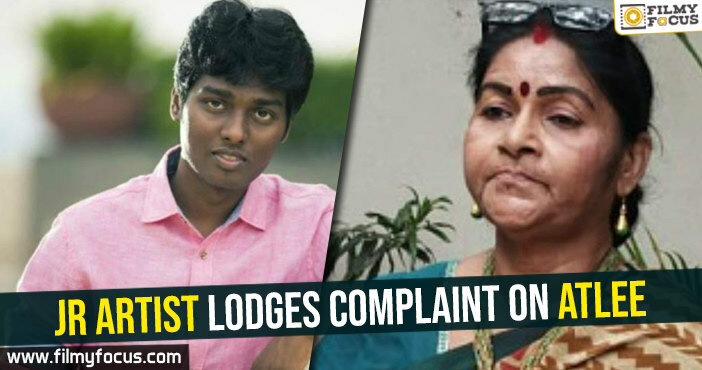 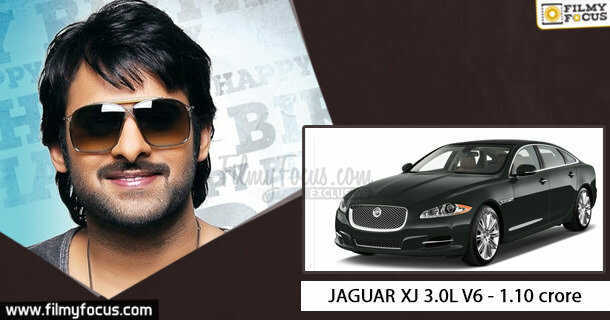 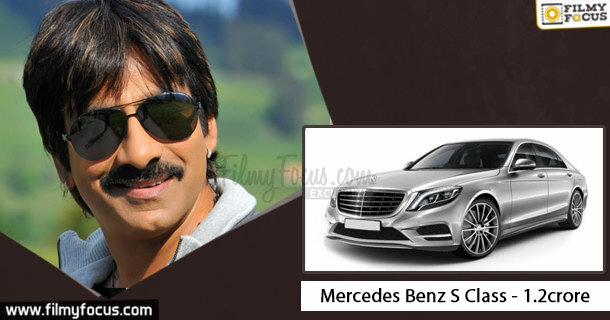 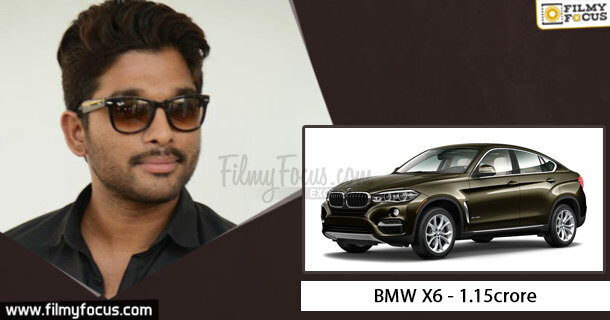 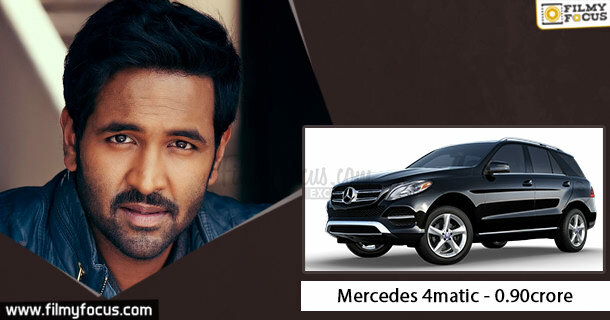 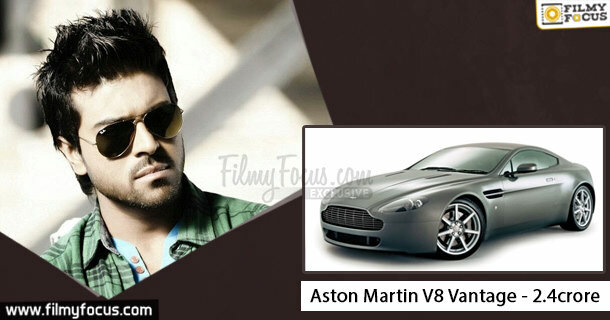 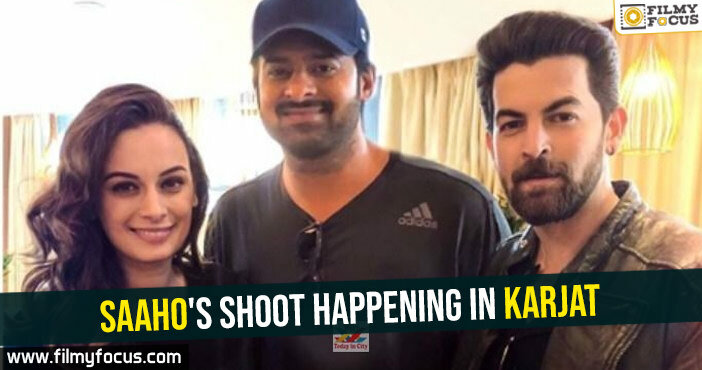 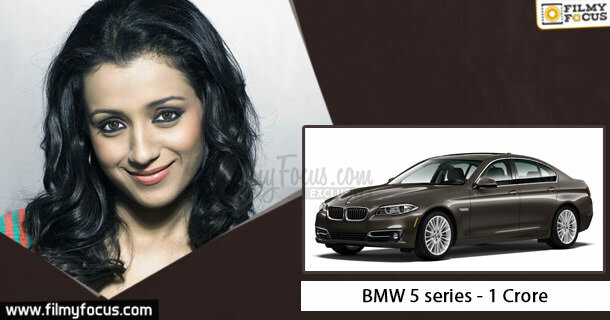 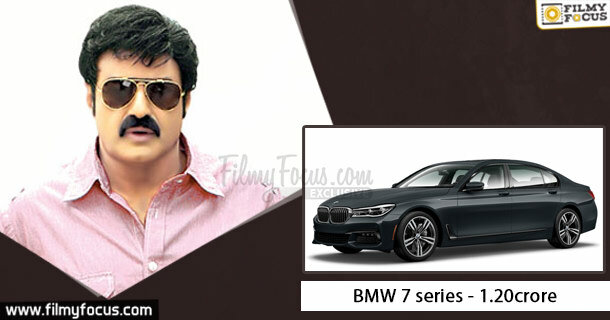 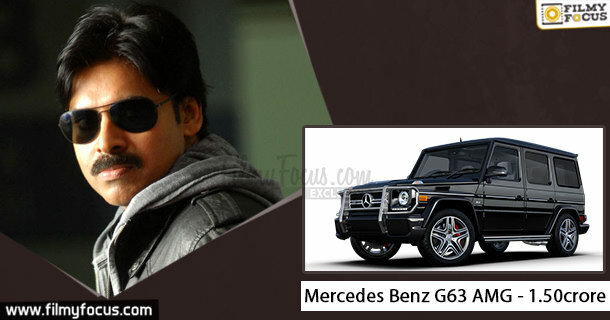 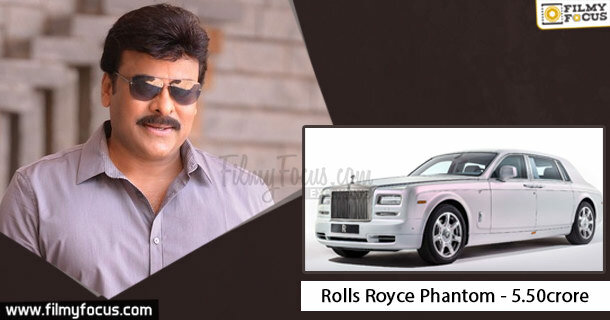 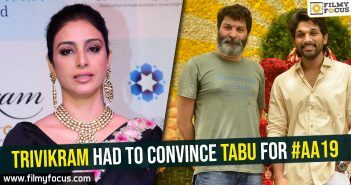 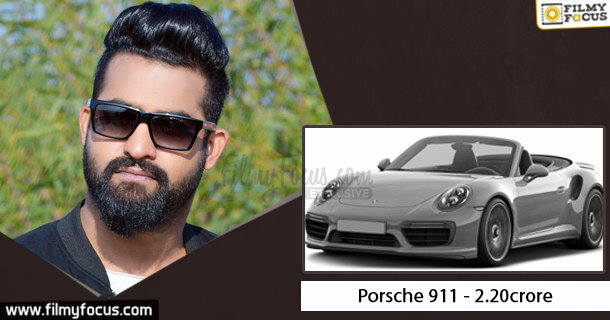 Here are some of the Telugu star actors who own expensive cars and the approximate prices of those cars. 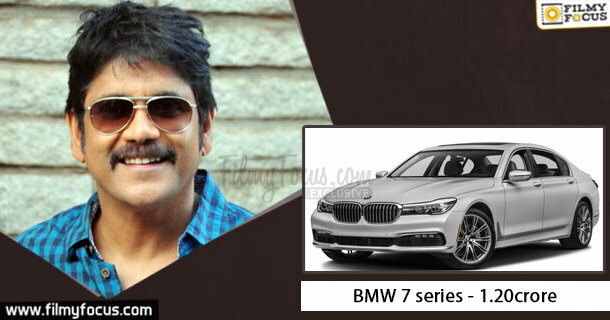 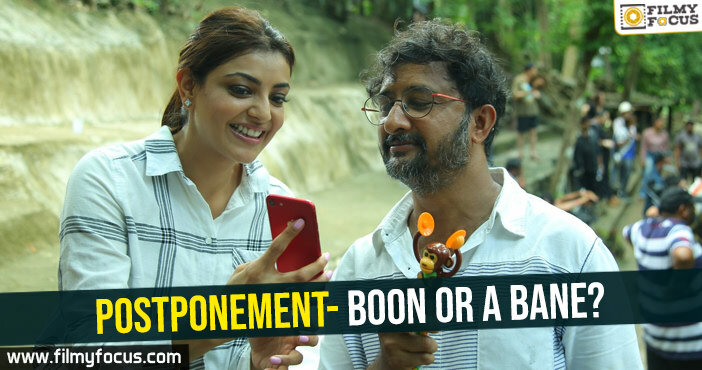 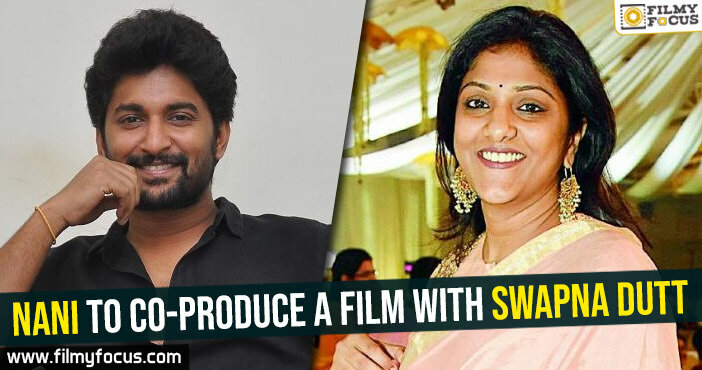 In Bangarraju will we see Nayantara with Nagarjuna?